Having trouble getting rid of that nasty virus? We are here to help. 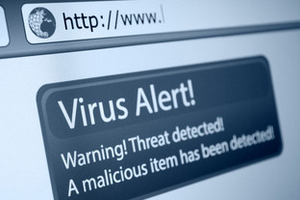 Let us use our expertise to get rid of the virus and put you back in command. We will also recommend the latest and greatest virus protection and malware programs available to help prevent further infections.